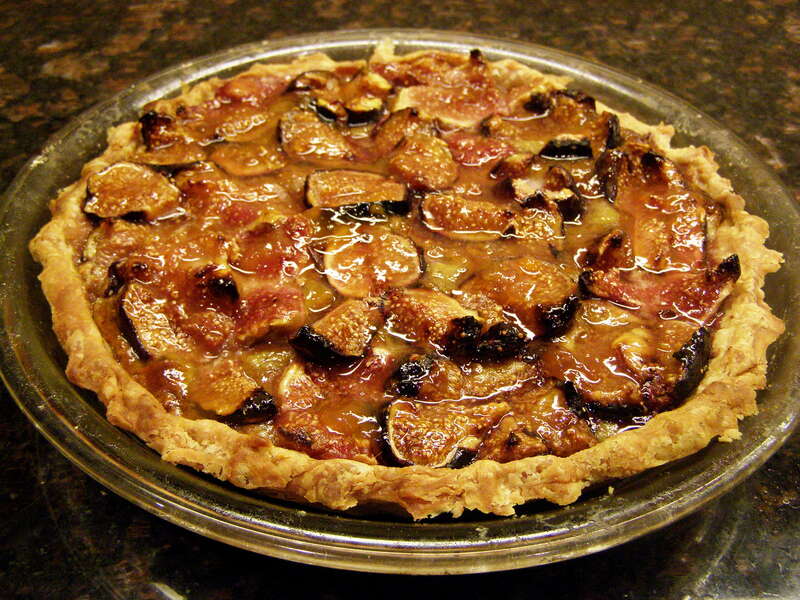 This entry was posted in Dessert and tagged cooking, fig and walnut tart, food, fresh figs, noix de grenoble, recipe, recipes, tarte aux figues et aux noix. Bookmark the permalink. Wow, this looks great. I missed this one earlier. 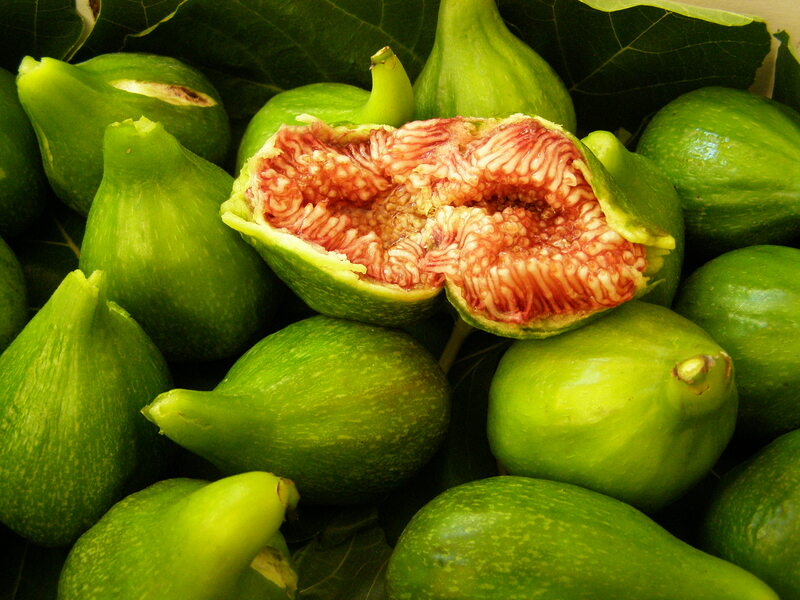 We know a guy with a fig tree, always looking for new recipes.